Flavours, tastes, smells and textures have the power to transport you back to your childhood, to make you feel the way you did when you first tasted a peach, an orange or a caramelised onion and blue cheese tart. beautiful town fast becoming known as one of the world’s premier food and wine destinations. 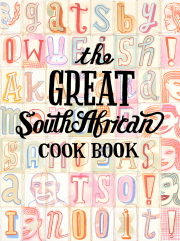 There can be no doubt about the fact that Reuben Riffel is one of South Africa’s most well-known and acclaimed chefs. 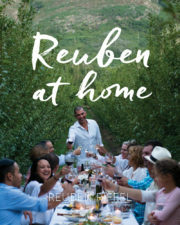 With no less than five restaurants in his stable (Reuben’s in Franschhoek, Reuben’s at the Robertson Small Hotel, Reuben’s at the One & Only in Cape Town, Reuben’s at Abalone House in Paternoster and finally Racine in Franschhoek), Reuben has also become a household name as the face of Robertsons Herbs & Spices and his recent role as a MasterChef South Africa judge. 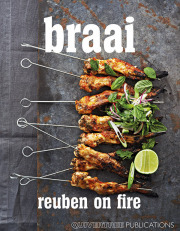 This award-winning chef is also father to four cookbooks: Reuben Cooks: Food is Time Travel, Reuben Cooks Local (also published by Quivertree and winner of Best Chef’s Cookbook and photography respectively at the World Gourmand Awards in 2009 and 2012), Braai: Reuben on Fire (published by Quivertree and second-place winner of the Sunday Times Cook Book of the Year award 2014) and finally Reuben at Home. 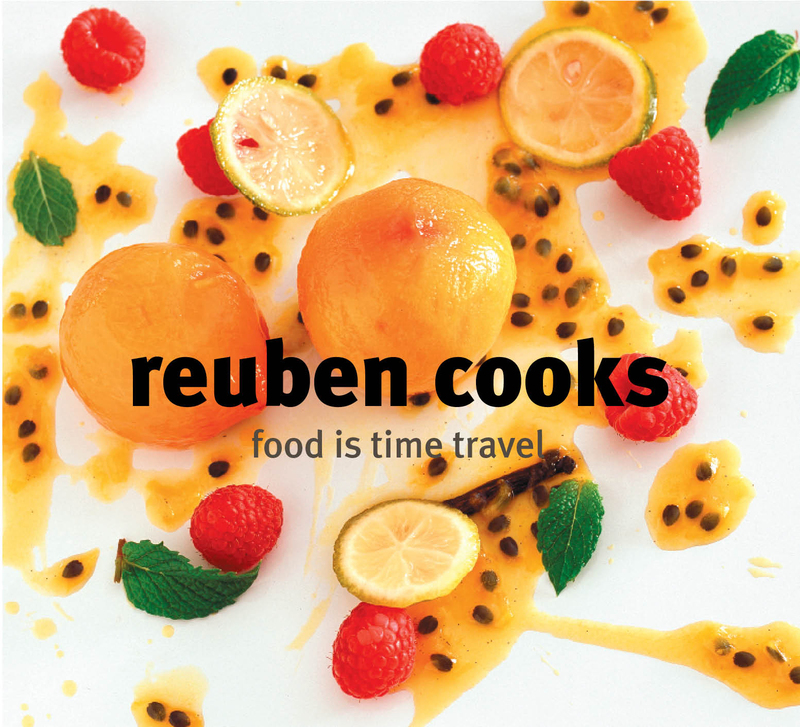 Key to Reuben’s success is his unsurpassed ability to marry South African and international cuisines via an eclectic but unpretentious approach, using only the best seasonal ingredients.